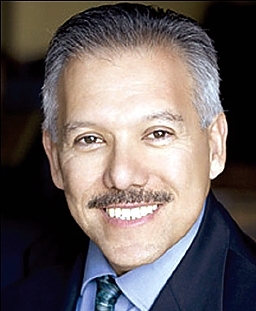 Congratulations to Juan Meza, member of IPAM’s Board of Trustees since 2009, who was recently elected as Chair-Elect of the Section on Mathematics of the American Association for the Advancement of Science (AAAS). He will serve as Chair in 2013. Dr. Meza is the Dean of the School of Natural Sciences, University of California Merced.